Come enjoy our beautiful John Walter Smith Park in Snow Hill. 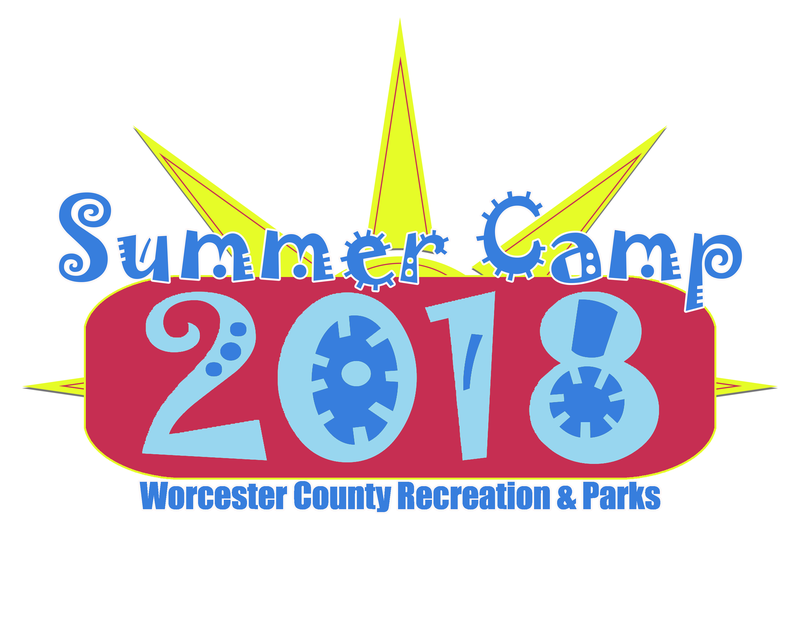 Participants will learn about our local habitat through guest speakers, exploring our local grounds and participating in scavenger hunts, art projects, and nature games. Please dress accordingly to the weather and for being outside. Sun screen and water is recommended.